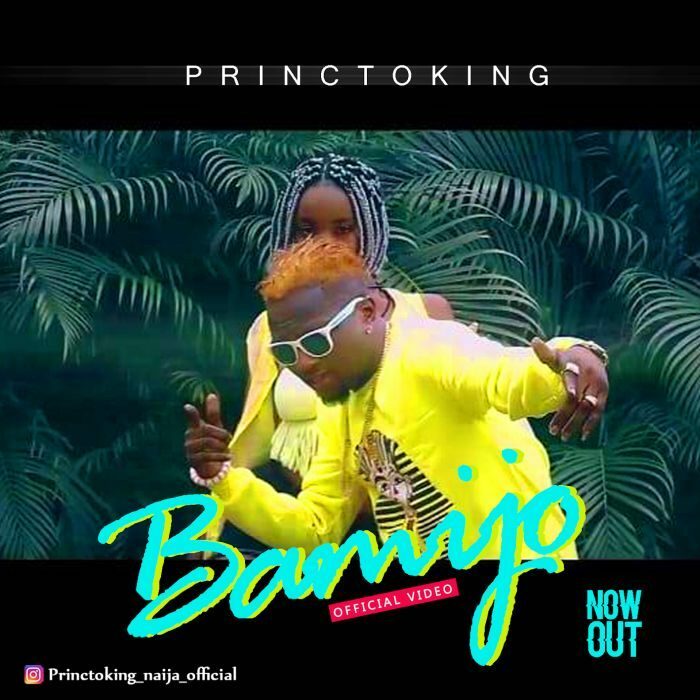 After the successful release of “Letter To Pkopko Sarz” by fast rising artist of P-star music, we are glad to announce to you the official video of “Bamijo” by Princtoking. The song has got many waves in the industry today. He has been working hard to make you all happy and be proud of his talent. Enjoy! !